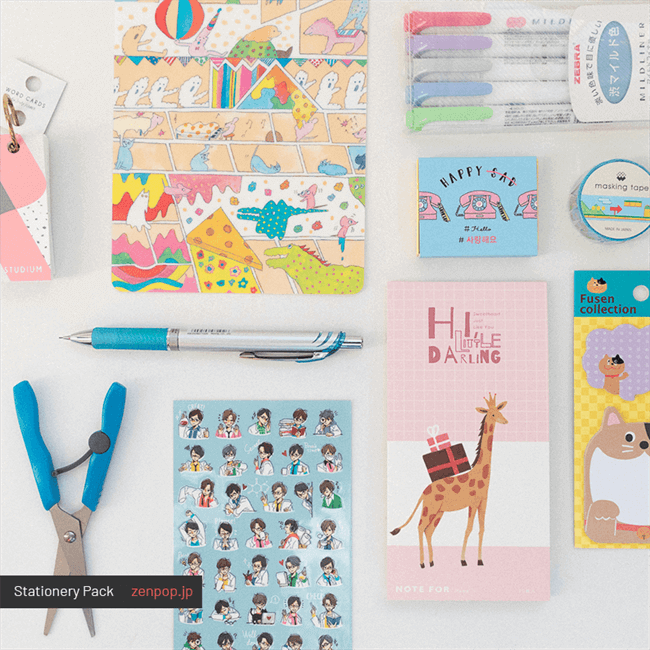 Back to school pack was full of stationery which are necessary for studying. First of all, Mildliners from ZEBRA was our featured product of this pack. This time, we include a pack of 5 mildliners because it is back to school pack and we know that it is useful and necessary for you all! 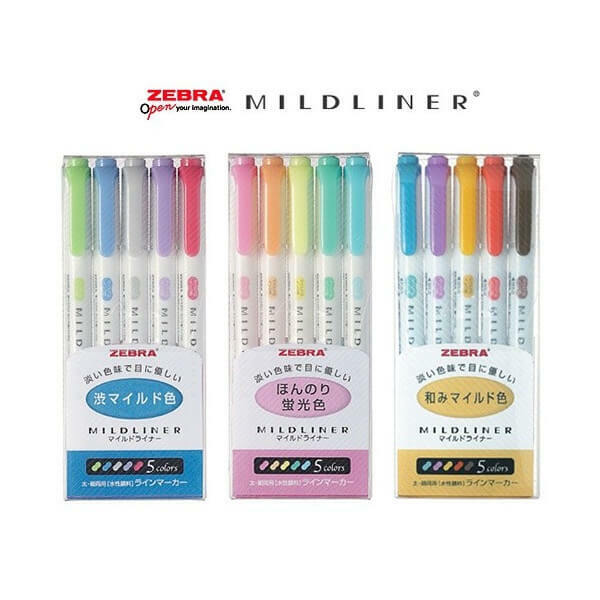 Mildliners are popular by its mild color, which won’t bother your eyes compared to normal highlighters. Also, you should have some sticky notes in your pen case. 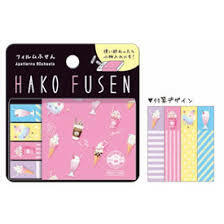 We had two kinds of sticky note in back to school pack, which is Fusen Collection and Hako Fusen. 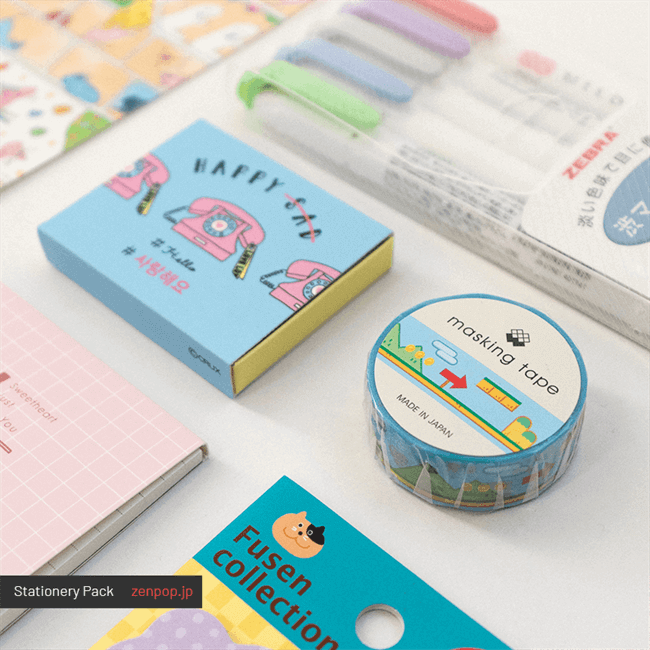 Fusen collection is sticky notes of cute animals with big mouse open! 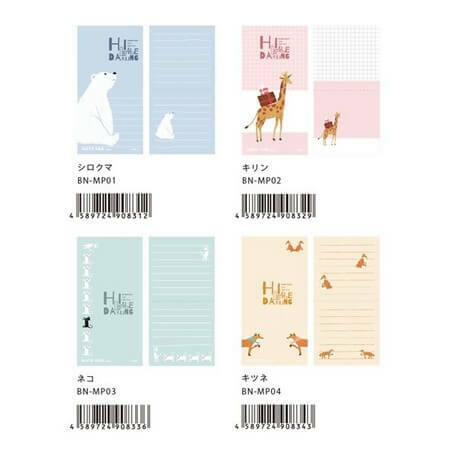 You can write your memo inside their mouth so that you won’t forget;) Hako Fusen is a set of cute and colorful sticky notes with a box (=hako). The box will protect your sticky note so that you can carry and use it wherever you are. Need something to write? 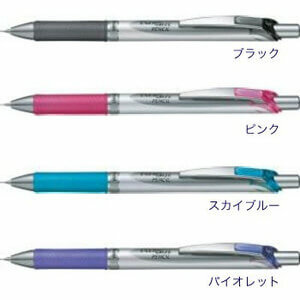 Here’s Pentel Energize Sharp Pen. Energize sharp pen has two great things to use. First, the light rubber glip will help to achieve smooth writing. Second, it adopt “Slide & Sleep style” for the pen tip, which can cover tip so that we can protect it. There was one “Japanese” stationery to use at school in the pack, too. In Japan, it is common to place plastic board, “Shitajiki” in Japanese, under paper in order to make flat and smooth surface for writing and to prevent marking the sheet below. Also good writing environment is important to maintain good handwriting! Not only focused on studying, we did have other interesting stationery!! First one is Science Boys Sticker. 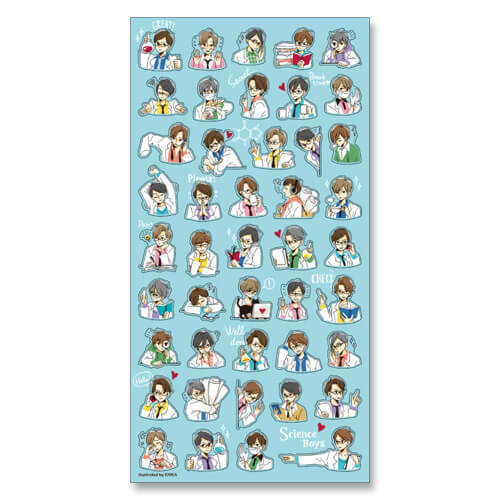 This is a seat of Rikei-danshi stickers. Students who have a background in science or tech is called Rikei (理系) in Japanese, and we called Rikei boys “Rike-dan (Rikei danshi)”. 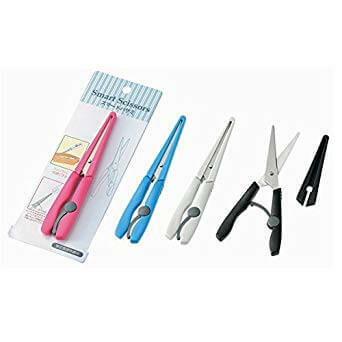 Smart Scissors is also useful because you can put it in your pen case. It is so compact and easy to carry with you. Perfect for using it when you want to cut some notes or making bullet journals. September pack’s washi tape was bit unique. 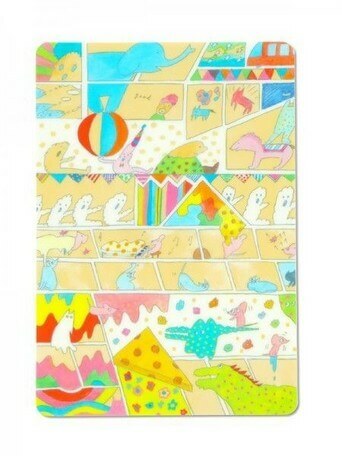 Game Washi Tape has design of the scene of video game, which is similar to Super Mario Brothers. 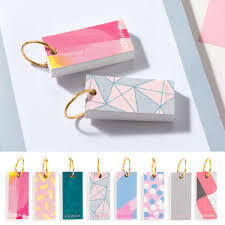 Who got excited with this washi tape?? 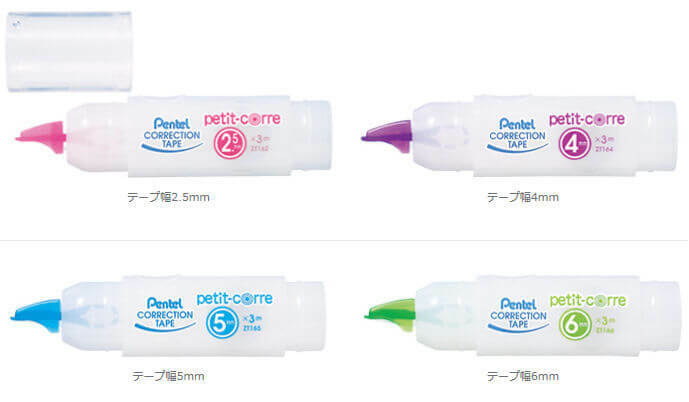 Oh, for subscribers, we add Pentel Correction Tape Petit-Corre for bonus item. Petit-Corre from Pentel is small but its length of the tape is 3m, so it is enough to correct your mistakes! How did you like the Back to School Pack? Share your thought and photos with our pack on social media! !